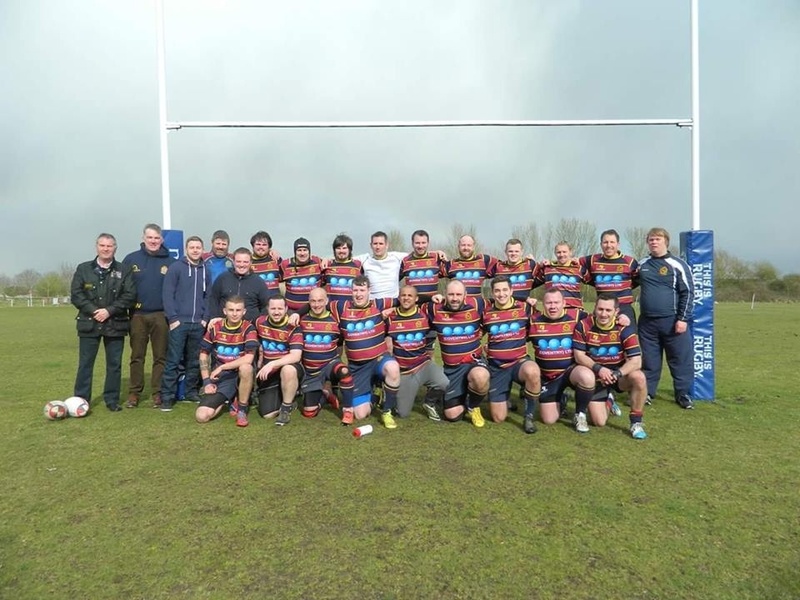 A Very strong Guild squad took the field for the first league match against Birmingham Exiles at Rowley Road. A strong first half, and clever tactics from Backs coach James Manwaring, allowed the Guild to take advantage of the Exiles backs, scoring 2 quick tries. The first was scored by Nathan Fairchild, who replaced an injured Dale Rafferty, with the other by Dominic Murphy. Both tries were converted by Ethan Fox to put the Guild into a commanding lead. A Exiles try and penalty meant that the Guild went in at half time 14 - 10 in front. A strong second half by the Guild followed with a try by Frankie Iaquinta, closely converted by Captian for the day Dave Jones, gave the Club a 21- 10 lead going into the last 10-8 Minutes of the game. Birmingham Exiles started to play some expansive rugby to try force themselves back into the game. A quick turnover by Exiles on half way allowed them to push up the pitch and score a try, with the Exiles goal kicker missing the conversion. With five minutes to play, the score stood at Guild 21- 15 Exiles. The pressure on Guild's line was constant, and one moment of lost concentration allowed the Exiles to cross again, to make the scores 21-20 with the conversion to go. Unfortunately for Guild, the Exiles Goal Kicker was successful, with the final score ending the Game at Exiles 22-21 Guild. Coaches Comments - An amazing performance from every guy in a Guild shirt today. We did not deserve to lose today and everyone gave 100% from the start.